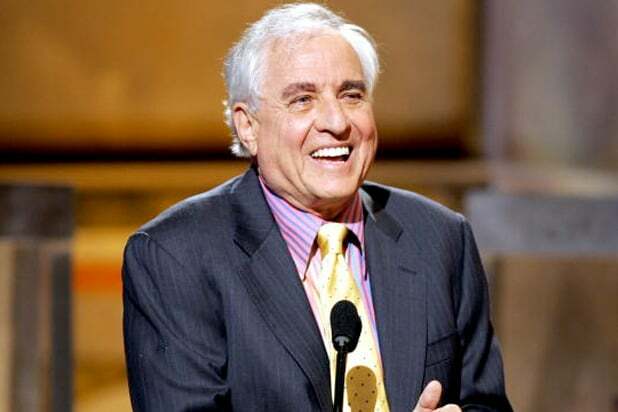 “Happy Days” creator Garry Marshall died on Tuesday. He was 81. His sister, actress and producer Penny Marshall, confirmed the news of her brother’s death to CBS News. According to TMZ, Marshall passed away at around 5 p.m. PT on Tuesday due to complications from pneumonia after recently suffering a stroke that had him in and out of the hospital. The beloved entertainment veteran had directed, produced and starred in films and TV shows since the late 1950s. Born in the Bronx, New York, Marshall was the son of a producer and a tap dance teacher. He naturally went into entertainment and, after majoring in journalism at Northwestern University, he began his career as a joke writer for comedians such as Joey Bishop and Phil Foster before becoming a writer for “The Tonight Show” with Jack Parr. The pair worked together again, along with Richard Gere, on “Runaway Bride,” and Roberts was also part of the ensemble cast for Marshall’s final film, “Mother’s Day,” which was released in April of this year. In addition to his long list of work behind the camera, Marshall also appeared as an actor in projects such as “Lost in America,” “A League of Their Own” (which was directed Penny) and “Keeping Up With the Steins” (directed by his son Scott Marshall). Marshall is survived by his wife, Barbara, three children and his sister, Penny.